Welcome to JOE's Film Flashback, where we take you behind the scenes of some of the finest motion pictures ever made. This is your *SPOILER ALERT* warning, no more excuses now. Ready? Then follow us as we find out all there is to know about one of the most unexpected Academy Award winners of all time, Rocky. Worldwide box office: $225 million. 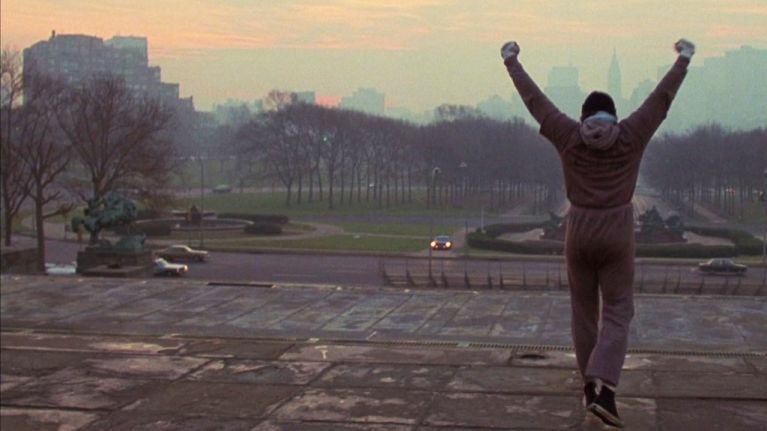 That 'underdog finally winning' plot wasn't invented by Rocky's writer and star Sylvester Stallone, but he did perfect it. His own life was a reflection of Rocky's struggle and frustration; up to the point where opportunity knocked, both character and actor had ambitions that exceeded their skill set. Rocky trained like he never trained before to be ready for his shot, while Stallone poured every ounce of passion he had into a script and risked everything he had because he believed in it. Rocky was Stallone's title shot and he wasn't going to let it slip. As a broke actor, he turned down $350,000 for the rights to the script. This is despite the fact he had barely $100 to his name and was trying to sell his dog because he couldn't afford to feed it. Eventually producers agreed to let Stallone star in Rocky, on the conditions that he would continue to work as a writer for free and only get paid a scale wage as an actor. Stallone's faith in his own work was rewarded as Rocky became the highest grossing movie of 1976 and one of the most surprising Oscar winners of all time, taking home three gongs on the night, including Best Picture. An amazing feat, made even more incredible if you consider the fact that the first draft of the script was written in just three days. 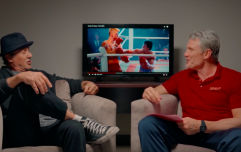 Before the movie was made, John G. Avildsen had never watched a boxing match. His understanding of the sport was basic, at best. However, the sensitivity he brought to the task is one of the reasons Rocky resonated with so many people. It would have been a completely different movie if John Boorman, the director of Deliverance and the movie on Martin Cahill's life, The General, hadn't turned down the job. In a recent interview with Jonathan Ross, Stallone was asked to rate each Rocky movie out of 10. He gave the first full marks and it's an opinion that we can fully get behind. 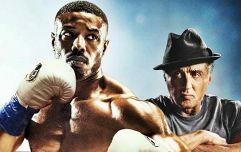 The legacy continues to this day as Rocky has spawned a remarkable six sequels, including the most recent in 2015, Creed. 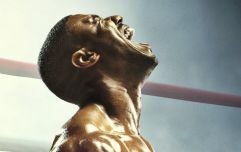 You can check out our exclusive Irish interviews with the director, Ryan Coogler, and stars of that film, Michael B. Jordan and Tessa Thompson, by clicking here. "The Italian Stallion" is undoubtedly one of the greatest movie characters of all time and is fully deserving of JOE's Film Flashback. 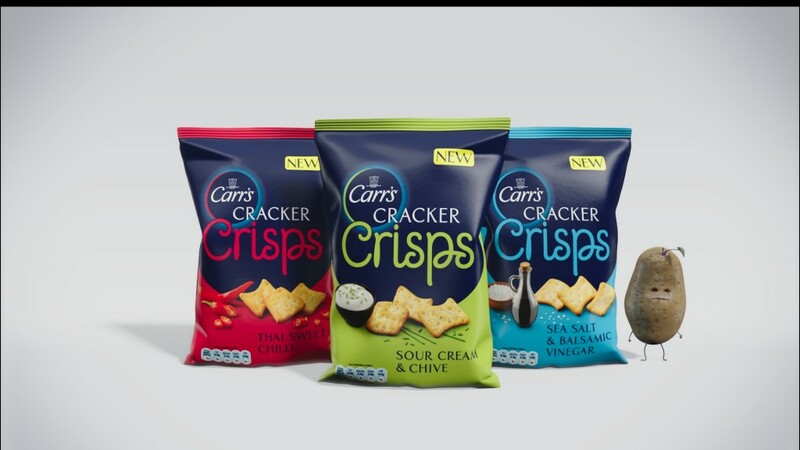 JOE's Film Flashback is brought to you by New Carr's Cracker Crisps. So long spud, you've had your day.